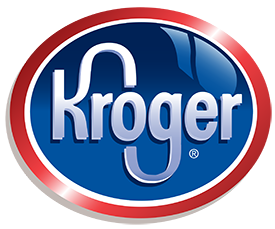 Kroger makes fundraising easy through their Kroger Community Rewards® program…all you have to do is shop at Kroger and swipe your Plus Card! Kroger has added the Montgomery County Women’s Center to its list of community partners, so we strongly urge all of you to register your Kroger Plus Card to donate to us. Go to Kroger Community Rewards. Click on “Create an Account” and follow the instructions. Once you have entered your information you will get a message asking you to check your email inbox. Click on the link in the email received to activate your Kroger account. Sign in and click on “View Your Rewards Details”. Enter Montgomery County Women’s Center and click “save”.